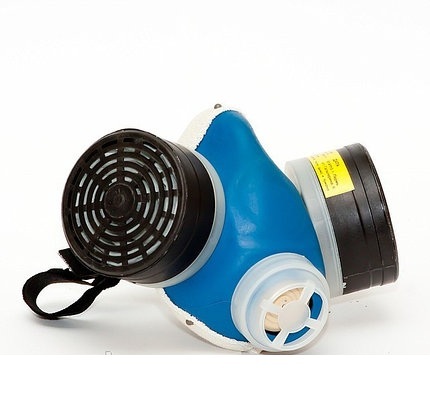 The respirator "RU - 60M" is intended for individual protection of respiratory organs of the person from harmful gaseous and vaporous substances at their concentration in air to 15 maximum concentration limits and the volume content of oxygen not less than 18% . 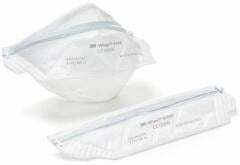 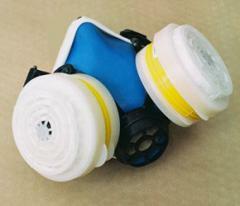 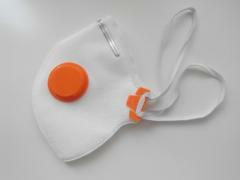 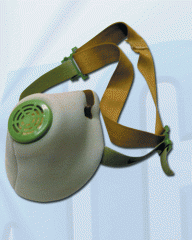 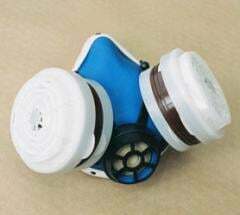 Besides, a respirator "RU - 60M" protects from dust, a smoke and fog at their concentration in air no more than 200 mg/m3. 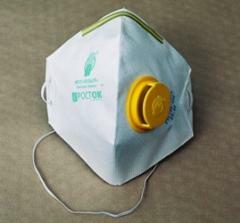 "RU - 60M" is recommended to use a respirator in all climatic zones at a temperature from - 40 °C to + 55 °C and relative humidity to 98% . 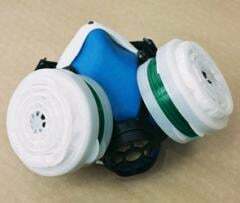 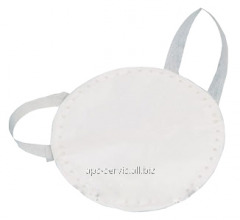 The respirator consists of a rubber half mask with ogolovy, the knitted shutter, two valves of a breath and the valve of an exhalation, two replaceable filtruyushche - absorbing cartridges containing a specialized absorber and antiaerosol the filter. 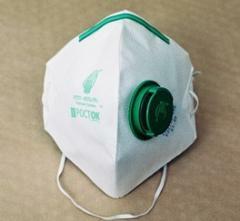 Unbelievable price on Respirator gas-dustproof RU-60M in Kharkov (Ukraine) company APS-SPECODEZhDA, OOO.